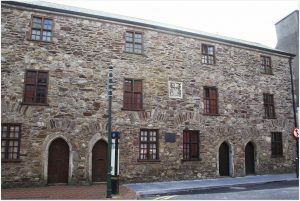 The town of Youghal possesses an internationally recognised built heritage, with twelve archaeological sites and monuments in state or local authority ownership, and fifty recorded monuments in the town development plan area. An Architectural Conservation Area has been established for the main and adjoining streets. 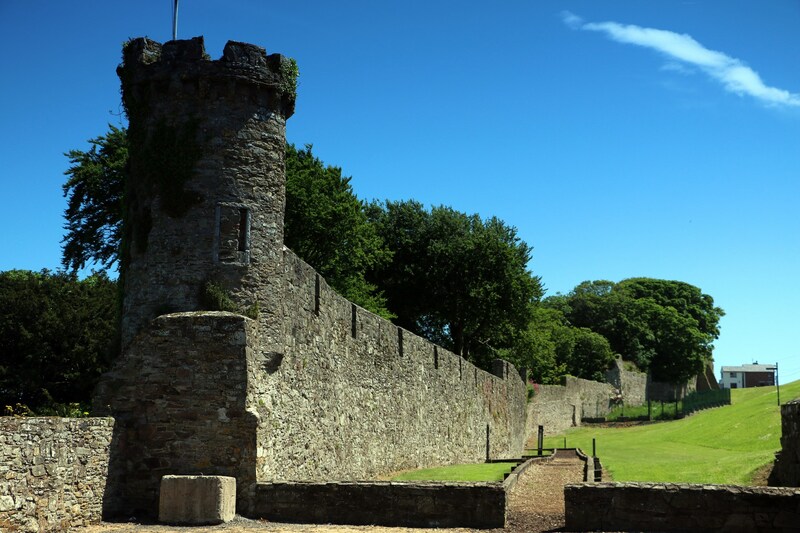 Youghal is one of a national network of Walled Towns of Ireland. 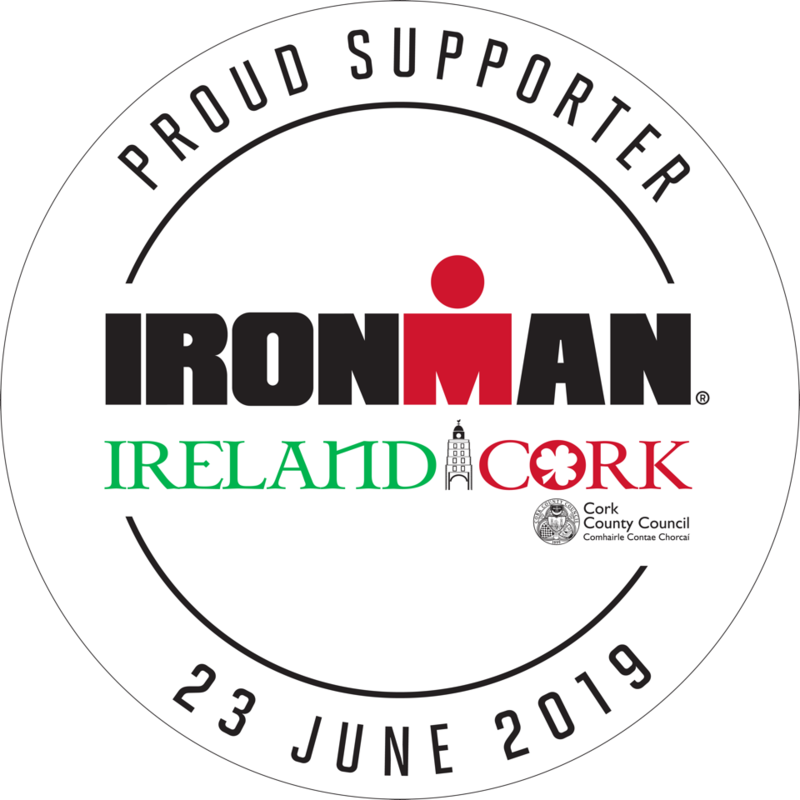 The built heritage is recognised in many reports as a significant asset and Youghal is designated as a heritage town by Fáilte Ireland, (Rapid Area Report, 2010). Green’s Dock :The docks area of Youghal was a very different landscape prior to the 18th Century. 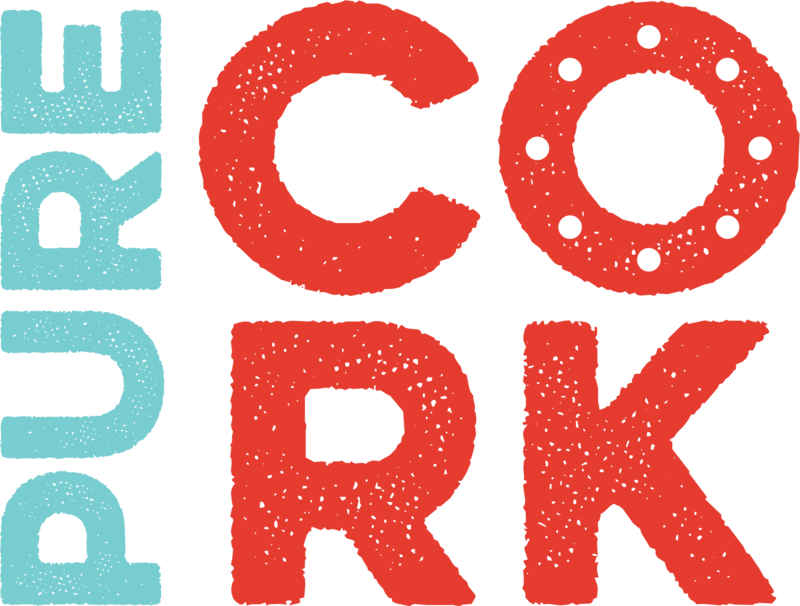 Due to growth in the corn trade between 1750 and 1820, Youghal had the third highest revenue receipts in the country by 1761. By the close of the 18th Century, Catherine Street, Harvey’s Dock and Greens Quay had been created. Benedictine Priory of St. Johns: The present building at 56 North Main Street was identified as the site of the Benedictine Priory of St. John. 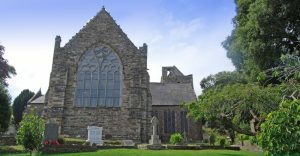 The Benedictine Order had been established in Ireland by the 12th Century. The Magazine: According to historical sources, an urban tower house known as the Magazine was situated on the front of the property now located at 54 North Main Street. This building was supposedly occupied by Oliver Cromwell when he wintered his army in the town in 1649-1650. Market Place: This point marks the location of the linear Medieval Market Place, which can be seen in the noticeable widening of the street. Market Places were a key part of medieval towns, particularly from the 13th Century. Red House: The Red House is an impressive example of Dutch domestic architecture that was transported to Youghal by its architect Leuventhen. Of baroque William and Mary style (1689-1702), it is rare to find this style of early 18th Century brick built townhouse surviving in Ireland. Tynte’s Castle: Tynte’s Castle is the only surviving example of several urban tower houses that were once to be found in Youghal. It is a four storey rectangular tower with a 19th Century extension to the east. 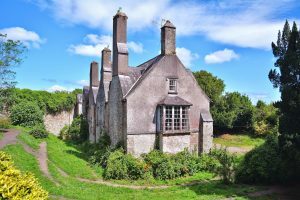 Boyles Almshouses: Richard Boyle, 1st Earl of Cork, built this building, the oldest surviving alms-house in Ireland, in 1643. It was built with the promise to provide alms for retired soldiers; the pledge was later extended to include their widows. In recent years alterations and modifications were made to the building, which now functions as homes for senior citizens. St. Marys Collegiate Church: St. Mary’s Church is built on the site of an earlier church destroyed by storm in 1192. It is cruciform in shape consisting of an aisled nave, north and south transepts, a chancel and tower. The church was left almost in ruins following the Desmond Rebellion of 1579 and the chancel remained un-roofed until 1852. The oldest known gravestone with an inscribed date is for 1632. Town Walls: The construction of Youghal town walls can be dated to approximately 1250 AD. The first record of the walls is a charter of 1275, granted by King Edward I, for their repair and extension. 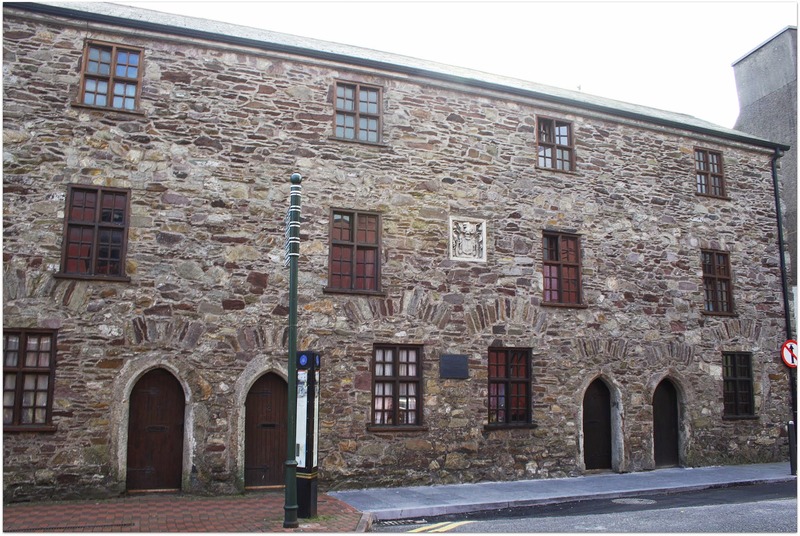 The walls were heightened and repaired by Sir Richard Boyle in the 17th Century. The College: Thomas Fitzgerald, Earl of Desmond, founded the College in 1464. 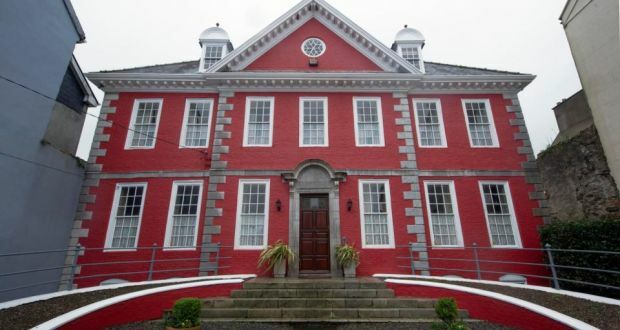 It gained international fame; a papal Bull of Pope Innocent VIII refers to the College as University of the City of Youghal. In 1602, Sir Richard Boyle bought the College from Sir Walter Raleigh, and rebuilt the College as his residence. He added the five circular turrets that surround the College and walled the gardens in 1641. Major rebuilding and renovation was carried out to create the 18th Century building we see today. Myrtle Grove:Myrtle Grove is a rare Irish example of an unfortified, late medieval Tudor style stone house. 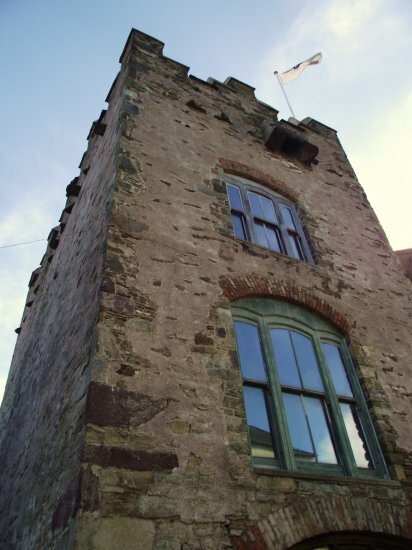 The building may be late 15th Century and its construction has been accredited to Sir Walter Raleigh. It is at Myrtle Grove that a panicked servant reputedly dowsed Raleigh in water while he was smoking the first tobacco in Ireland. Youghal Clock Gate Tower: Youghal Clock Gate Tower was built on the site of Trinity Castle, part of the town’s fortifications. The old Trinity Castle Gate separated the Base Town from the medieval town proper. 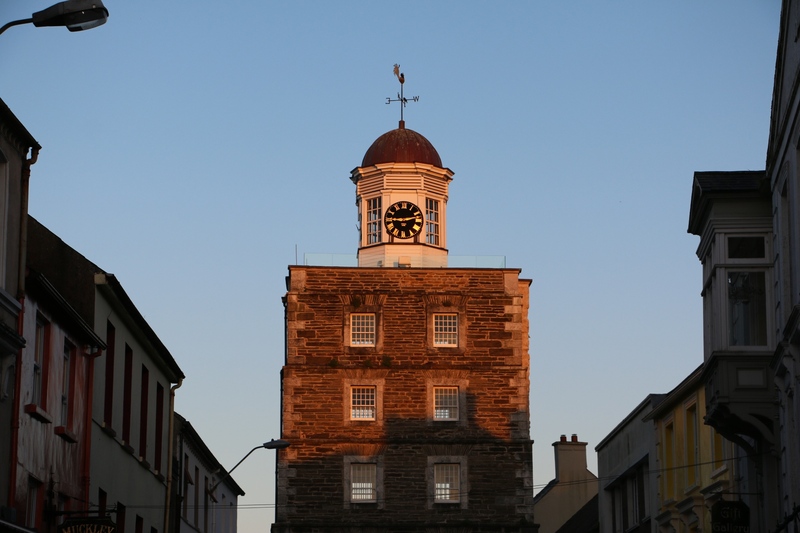 The Clock Gate Tower served the town as gaol and public gallows until 1837. It was a symbol of terror and tyranny for the countryside around. 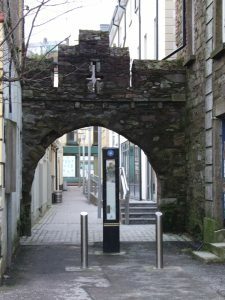 The Watergate: The town’s Water Gate was built in the 13th century to provide access through the town walls to the docks. Also known as Cromwell’s Arch, it was from here that Oliver Cromwell left Ireland in 1650.